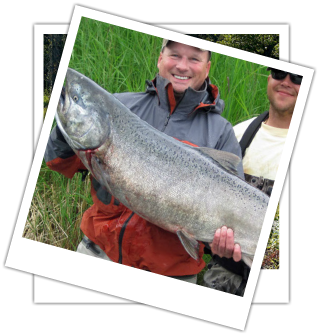 7 Nights to experience the Kenai Peninsula.This is the premier package, with fully guided fishing trips for Halibut, Salmon, Trout and includes a Fly-in Fishing Adventure. A fisherman's dream at a reasonable price. 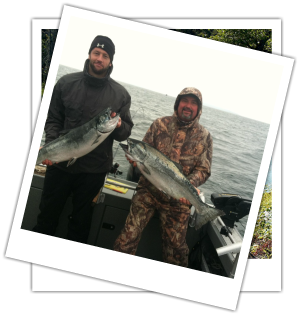 Inclusive 6 Nights and you'll enjoy guided fishing charters for Halibut, Salmom and Trout. 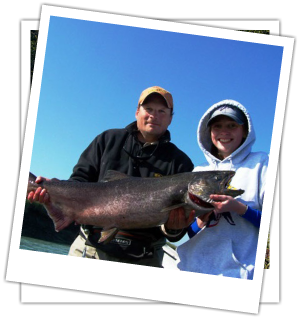 Alaska fishing and lodging package. 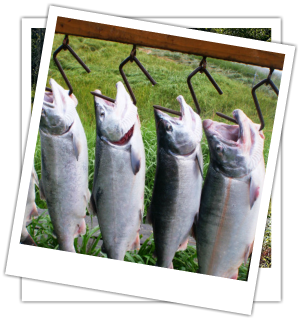 Most Alaska fishing charters end when you reach your limit on various species. Not with this package! Our guides will finish your day fishing for another species so you don't miss out on all the peninsula has to offer while staying at our cabins. 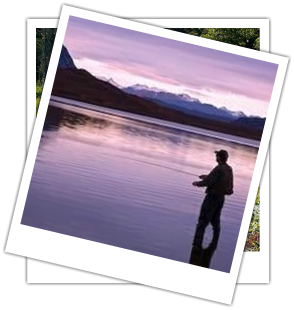 6 Nights Experience great early season fishing, lodging and value. 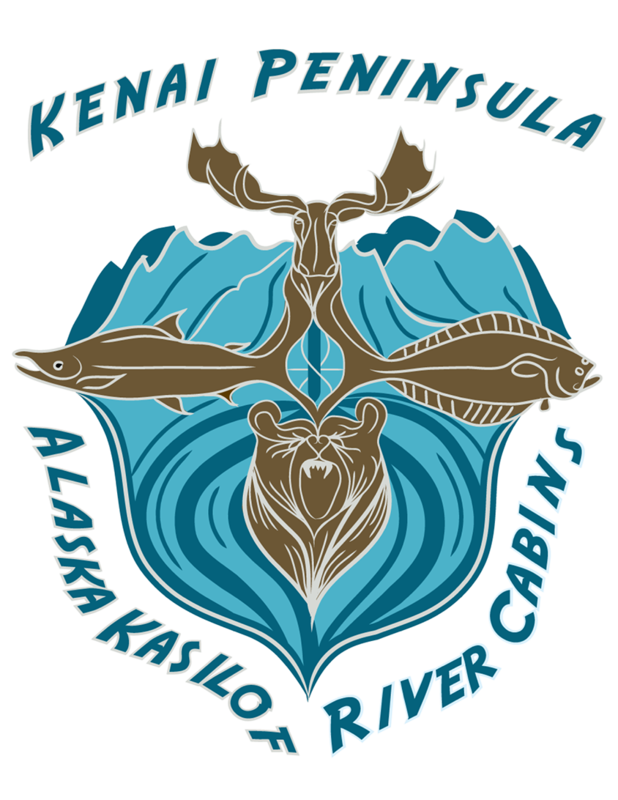 The word is out and June is a great time to fish on Alaska's Kenai Peninsula before the summer crowds. Like doing it your way? We're just fine with that! 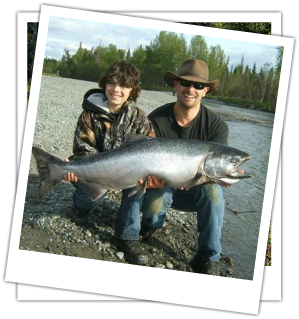 Build your own Alaska fishing vacation and/or pick from the full variety of Kenai Peninsula adventures to build your unforgettable trip.